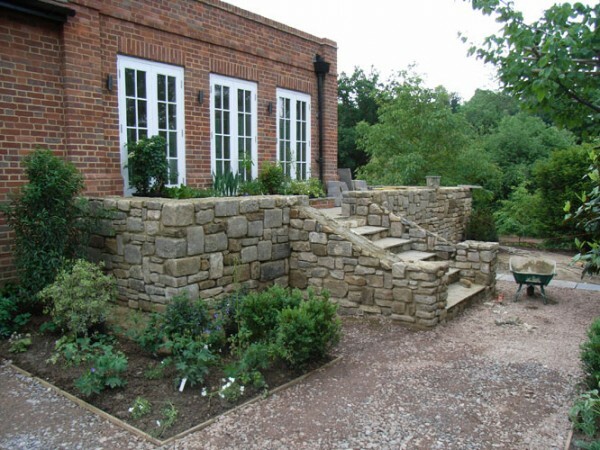 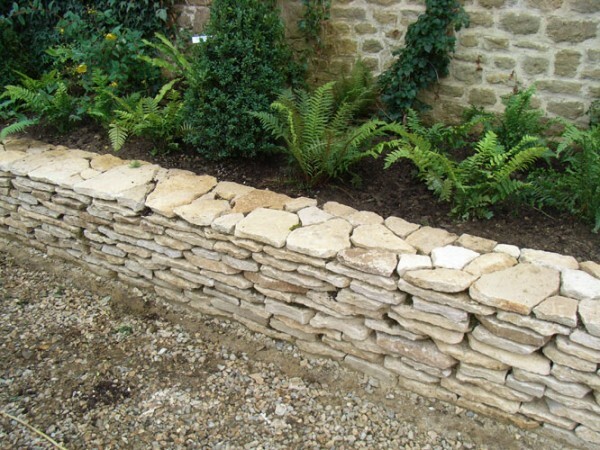 Yorkstone walling supports a raised terrace which surrounds the house. 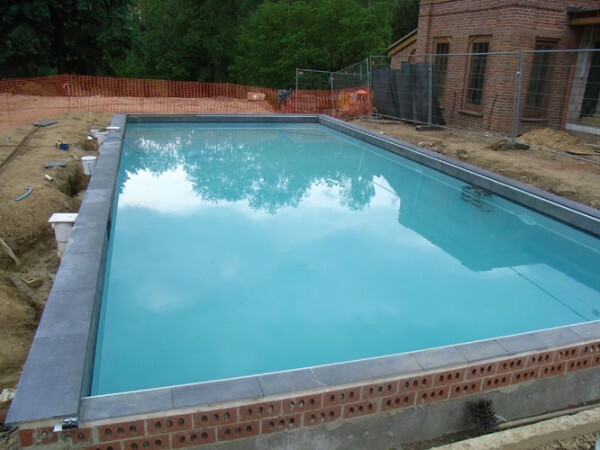 A new swimming pool was installed with views across the valley. 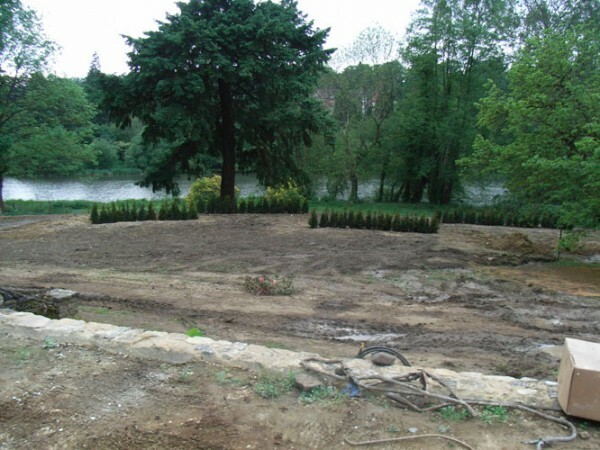 Extensive soft landscaping was carried out. 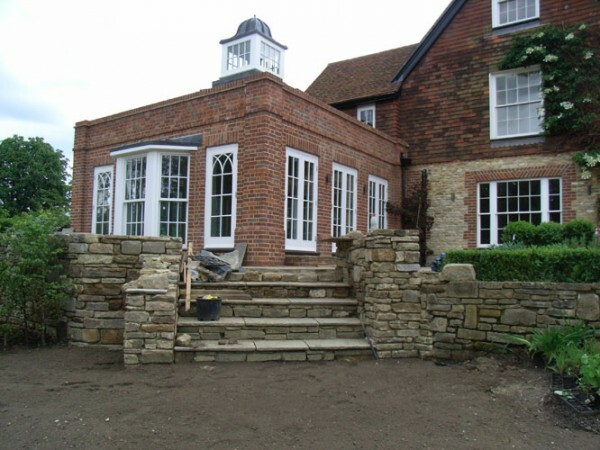 The landscaping included a drive courtyard, a kitchen garden, a terrace, various re-construction work of existing walls and staircases, a ha-ha facing out towards the lake and much more.